FREMONT, Calif. -- Fremont police are asking for the public's help to locate a 15-year-old girl who has been missing since last week. Kailen Glasper was last seen Tuesday in Fremont at about 7 p.m. in the 4200 block of Mowry Avenue, police said. Police consider the teen to be at-risk. 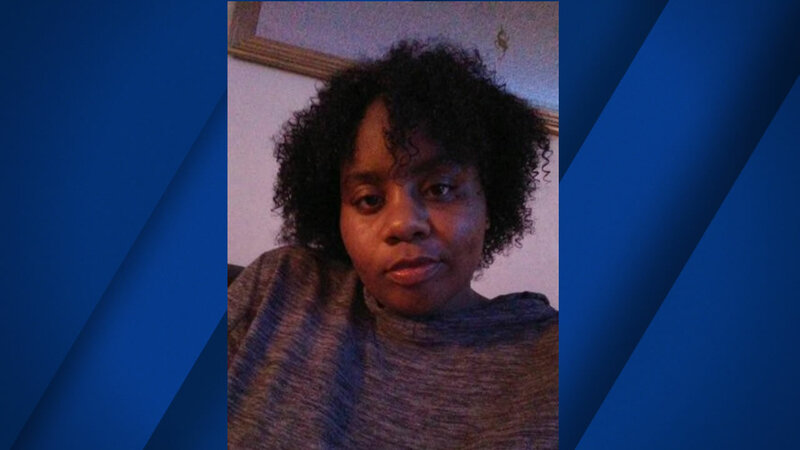 She's described as a black female, 5 feet 8 inches tall, weighing about 280 pounds, with brown hair and brown eyes. She may be wearing a white sweater, blue jeans and white shoes, according to police. Anyone with information Glasper's whereabouts is asked to call 911 immediate.